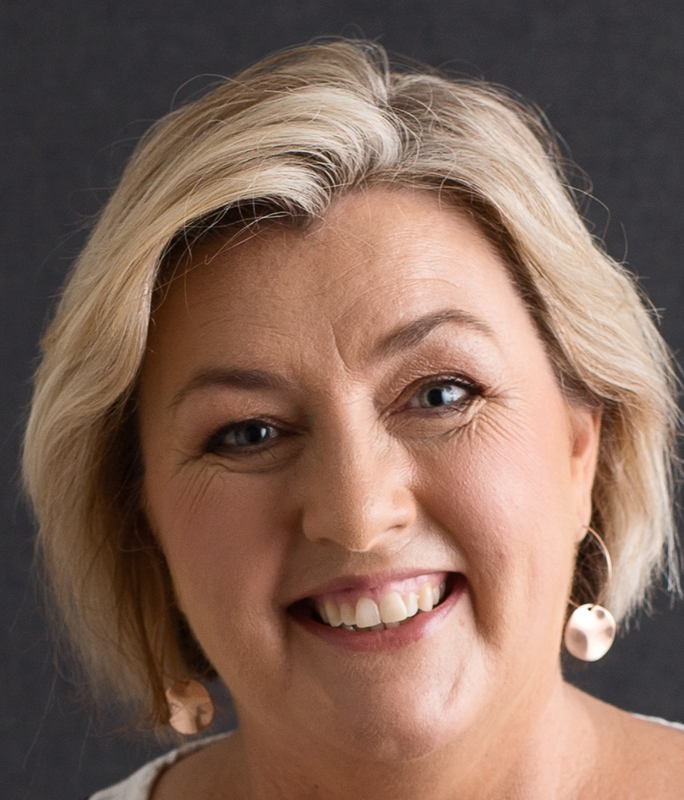 Bec Lloyd is the founder and managing director of Bec & Call Communication, providing professional writing, editing and strategy services to the school and early childhood education sector since 2014. In 2018 she launched UnYucky mindset and menus for happier family mealtimes. 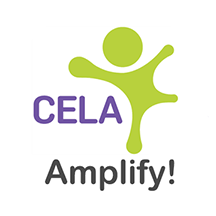 Formerly the communications lead at ACECQA and BOS (now NESA), Bec created and produces the Amplify! 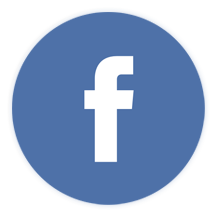 national online magazine blog for Community Early Learning Australia. In 2018 she also launched the UnYucky initiative for happier family mealtimes and wrote The Flawsome Family Mealbook. Bec is a professional journalist, an instinctive illustrator, a semi-skilled cook, and a wildly amateur mother of three. She loves helping others tell a good story that gets results. 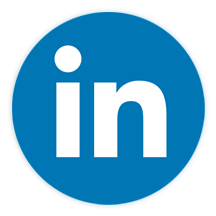 Clients include school groups, early childhood and outside school hours education and care services, curriculum developers, peak bodies, and government agencies. Originally a newspaper journalist, Bec’s education sector experience includes many years leading media and communication teams for state and national authorities. She also has extensive experience working with and advising boards, regulatory bodies and government ministers. Most recently, before founding Bec & Call, Bec established and led all communication and stakeholder engagement functions for the Australian Children’s Education and Care Quality Authority (ACECQA) from that agency’s creation in 2011. In none of these roles could she find communication consultants with real experience of the education sector. Bec & Call was created to be the agency that Bec always wished she could hire. Bec holds a Graduate Certificate in Communication (Organisational Communication) from Charles Sturt University and received the Board of Studies Service Medal in 2010. In 2015 Bec and her family moved from Sydney to Queensland’s Sunshine Coast. She continues to work with clients in several states and has extended her business to include her new food and mealtimes philosophy for families, UnYucky. When Bec isn’t unlocking your stories she may be found baking experimental bread, cheering her body-surfing labradors on the beach, or drawing chubby mermaids in yoga poses. thought you’d rather eat your own eyeballs than one more round of spag bol, or wondered why you can’t just have a nice family dinner for a change UnYucky is here for you. 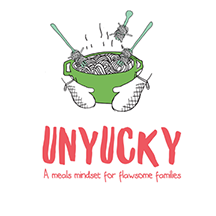 Signup to the Unyucky newsletter to stay up to date with tips, tricks and stories about making your family mealtimes a little more fun and a little less yuck. The mealbook is called that because it’s far more than just recipes. More than 120 pages of hard-earned wisdom, gorgeous illustrations and practical activities for anyone who wants to look forward to dinner for more than just the food. This is tried and tested wisdom from a not perfect mum-of-three (who just wanted to enjoy her own damn dinner). Bec Lloyd’s 20 years of feeding a family of five taught her a lot about getting tasty, quick meals to a table full of fusspots and health issues, but the biggest thing she learned? Food is the least important part of the meal. 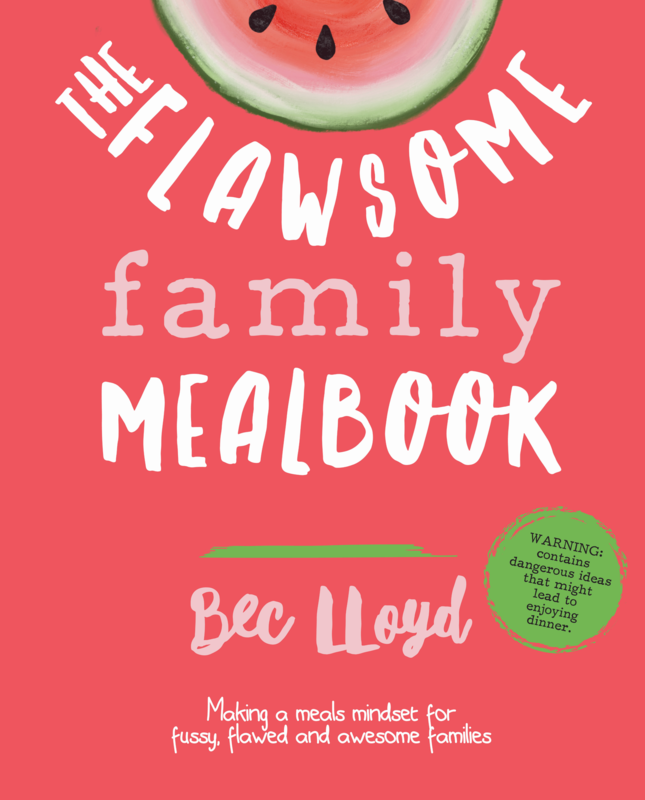 Follow Bec’s mind-flip journey and yes, you’ll get recipes and meal plans, but you’ll also get a new way of thinking about family meals, with less anxiety for you and more fun (and eating!) from everyone else. The Flawsome Family Mealbook includes the famous UnYucky Dinner Grinner recipes, meal plans, foolproof dinner conversation starters for every age group, and more. · personal stories and advice from mums and dads who have been there, done that, and still feel guilty about it.